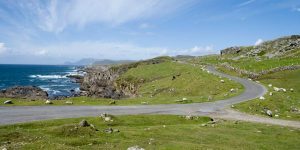 Located in the West of Ireland in the province of Connacht, Mayo is home to fascinating countryside and incredible landscape. 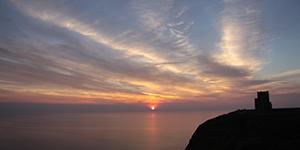 This charming region has some of the most beautiful areas for walking and cycling, on the unspoiled countryside, picturesque islands and stretches of coastline. Mayo is also home to some of the most important Roman Catholic locations in the world. 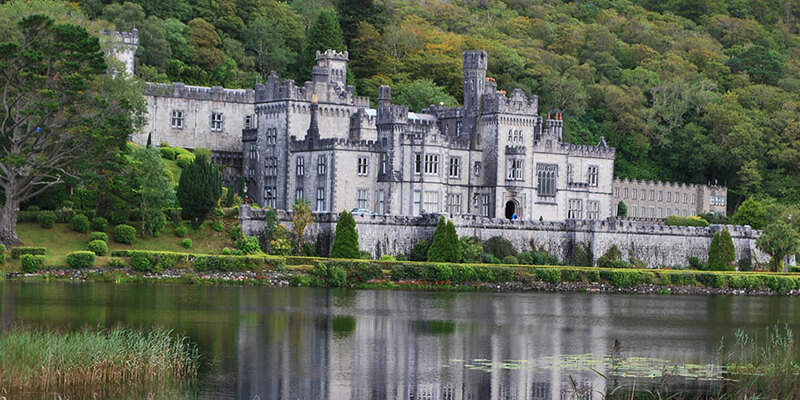 It really is one of Ireland’s most hidden treasures. 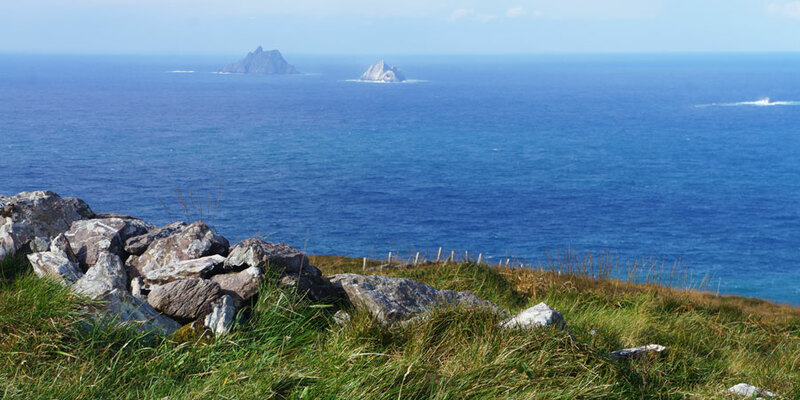 The Wild Atlantic Way, Achill Island Greenway and the Connemara Western Way all run through the county of Mayo and they all take in some of the country’s most spectacular natural scenery. 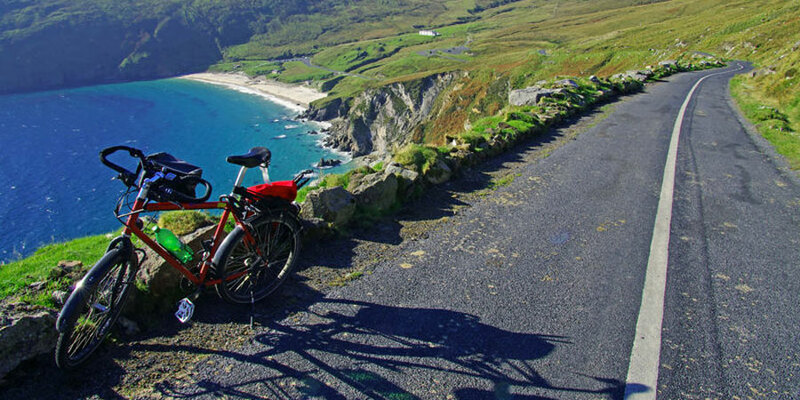 The endless supply of routes and scenery, makes Mayo the perfect spot to enjoy a cycling or walking holiday. 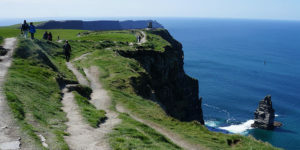 Do you know what the longest off road cycling and walking trail in Ireland is? It is the Greenway itself, located in Mayo. The route runs along a disused railway line and is a fantastic way to escape the busy pace of urban life. Traversing woodlands and rolling hills ensures that this route is one of the most scenic in the country. 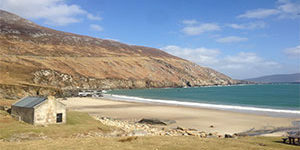 Achill Islands, located on the Greenway is Ireland’s largest off coast island and surely is one of most naturally beautiful areas in the entire country. 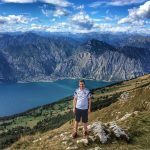 The stunning island famous for its mountains, beaches, cliffs and tranquillity really is paradise for anyone wanting to hike or cycle. According to the locals in Mayo, climbing Croagh Patrick three times guarantees you heaven! Located 8km away from the county town of Westport, Croagh Patrick is home to one of the country’s most important pilgrimage sites. The significance of this reek dates back to St. Patrick, who completed a ritual of fasting and penance here. This is honoured by pilgrims coming from around the globe to honour St Patrick on the last Sunday in July, by climbing the mountain (some even doing it bare foot). Knock Shrine is another place of significant Roman Catholic importance, where observers stated there was an appearance of the Blessed Virgin Mary in 1879. Since then it has become a significant place for pilgrims and a basilica has been built in 1976. Westport House which dates back to the 16th century, is one Ireland’s most loved heritage attractions and is labelled as the most beautiful house in the country. The picturesque grounds that surround the building, makes the visit even more worthwhile. 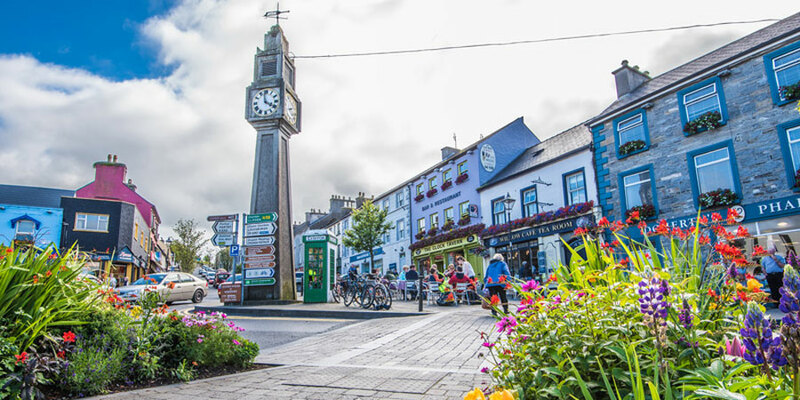 Westport House is a great place to take all the family with a variety of different activities such as the train tour and the pirate adventure park. A county which is located out in the west, is very easily accessible. You can reach this county by plane, train or bus. Knock Airport which was opened as recently as 1985. Interestingly, the religious significance of the area is evident by the first three charted flights went to Rome. The airport serves the UK and various other European locations. Direct trains and buses also run frequently from Dublin. This county really is surprisingly accessible. 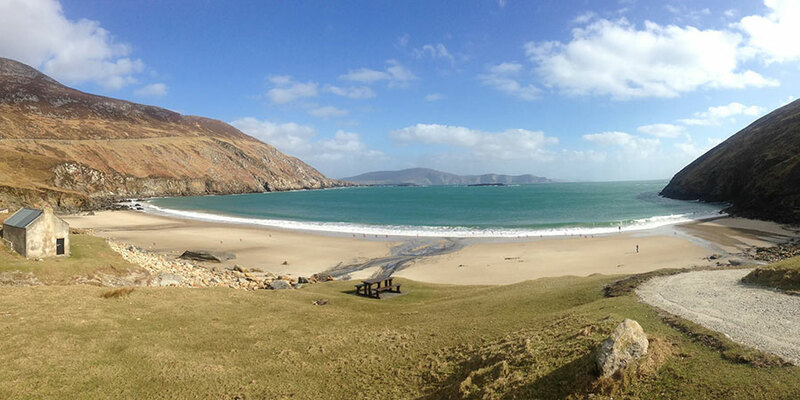 Why not visit Mayo today as part of one of our walking or cycling holidays? Contact our travel specialists today.